On Monday, November 30 at 6 pm, Draper City Park will light its holiday display while local performers sing, setting the whole park aglow with light and the Christmas spirit. But, amidst these twinkling lights is one Christmas tradition with a meaning that runs much deeper than those found in most festive displays. Nestled in the heart of Draper City Park, a lone willow tree lights up the crisp Christmas air with over 1,000 strands of lights. This tree, seemingly ablaze with white fire, symbolizes so much more than the light and warmth of the season. 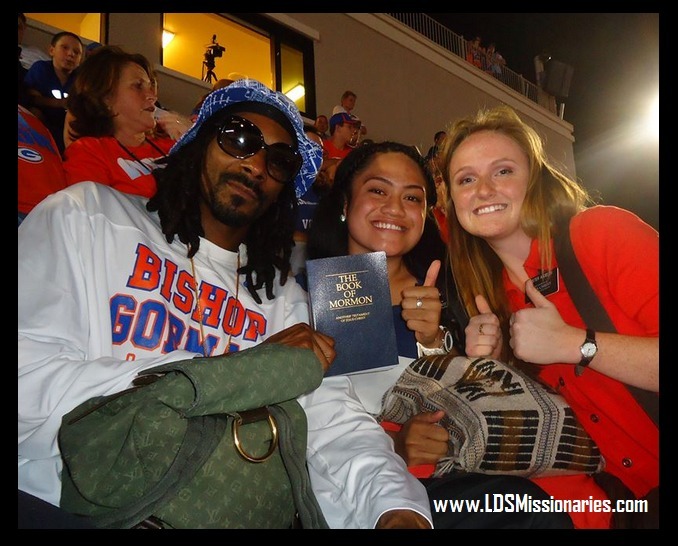 It has become a living symbol of the love of Christ—a vision from the Book of Mormon come to life. 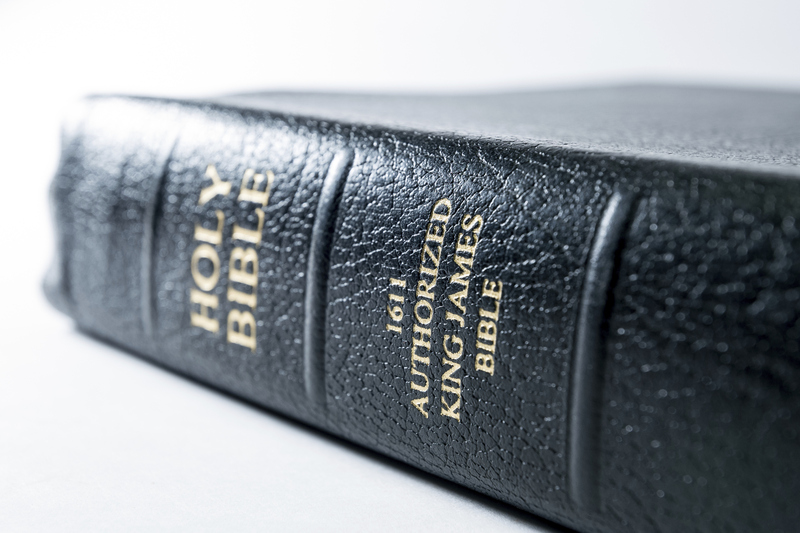 But, unlike that precious fruit offered to all freely in the Book of Mormon, it took a lot of money and hard work to create this dreamlike vision. 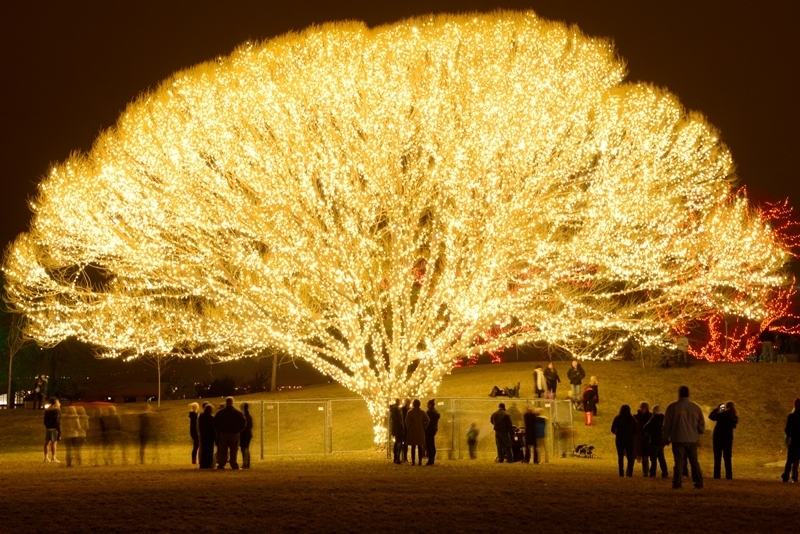 Last year, the Christmas "Tree of Life" as it has been nicknamed cost $12,000 and took four men working from eight in the morning to eight at night three and a half days to complete. When finished, the entire holiday light display cost $40,000. 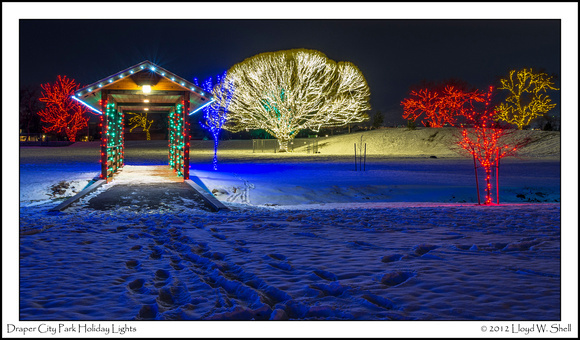 "[It's created] to bring people together for Christmas and every year there are more and more people who come out to see the ‘Tree of Life,’”says Luke Walker, head of the project from the lighting display company, Brite Nites. One look at this heavenly willow and it’s easy to see where the name comes from. “In an LDS area like Draper, a lot of people just pictured it as the ‘Tree of Life’ and it caught on,” Walker says. The genesis for the “Tree of Life” came from former Draper City Forrester, Blaine Nelson—an idea that Brite Nites then made into a reality. It’s a fitting celebration of the season for a city recognized by the National Arbor Day Foundation as a Tree City USA. This Christmas display has quickly become a cherished tradition for the community, a tradition that the city hopes to continue for quite some time. 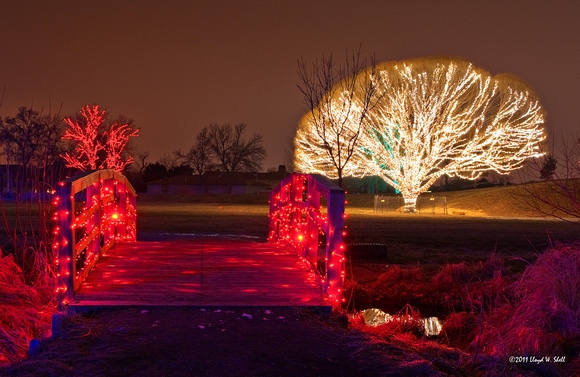 If you want to bring a little bit of the Book of Mormon into your Christmas, you can check out the “Tree of Life” at Draper City Park located at 12500 South 1300 East. Images retrieved from Lloyd Shell Photography.